We are asking for your help to succeed in this life changing initiative! Please be a part of the Ontulili Literacy Project by making a gift donation today. 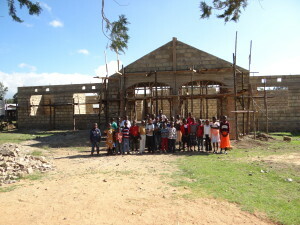 Your donation will go toward building, equipping and staffing the Ontulili Literacy and Resource Center. 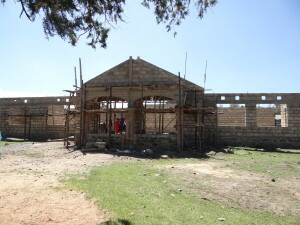 With your donation we will build a library for the children of Ontulili who desperately need essential reading materials and a conducive, supportive reading environment crucial for academic success. OLRC is a tax exempt 501(c)(3) public charity and donations are tax deductible to the extent allowed by law. Checks may be made payable to: Ontulili Literacy & Resource Center, Inc. 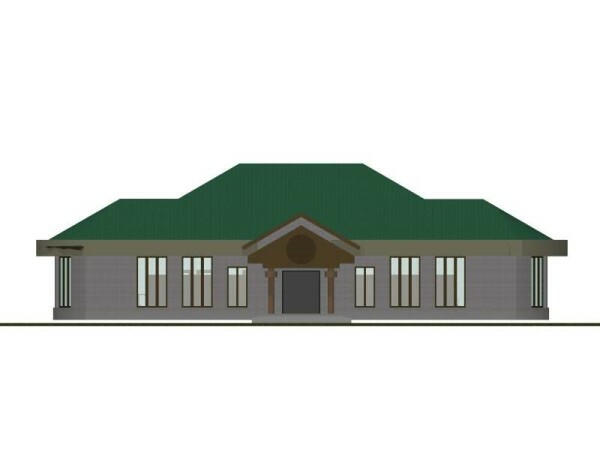 Proposed Library: Consider making a donation to fund installation of the roof/windows/doors. Roof – $20,000; Windows – $3,000; Doors – $1,500.